Middle school is a vital period of transition for students. At Posnack School we help guide our students through the rigorous academic and social choices that pave the way for successful high school and college careers. Middle school is a vital period of transition for students. At the Posnack School we help guide our student through the rigorous academic and social choices that pave the way for successful high school careers. The middle school years present a great educational and social challenge for students. 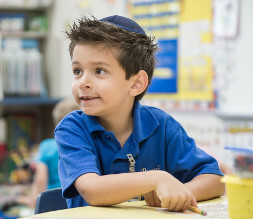 At Posnack School we strive to meet that challenge by engaging students in a combined general and Judaic studies curriculum that promotes academic excellence and rigor, while emphasizing Jewish identity and community connection. All 6th and 7th grade students participate in our RAM Program, an acronym for Reaching Academic Mindset. Students in this program are exposed to the belief that a growth mindset is important for both academic and social success, and through this program, learn ways to continue to challenge themselves while developing crucial social skills necessary for success in life. Students in 8th grade participate in an annual trip to Washington, D.C. and surrounding area. Visiting our nation’s capital represents an important opportunity for our students to learn about our country and its government. The trip is tied to our 8th grade U.S. history curriculum, as well as the 8th grade courses covering the history of the Holocaust and Jewish advocacy. 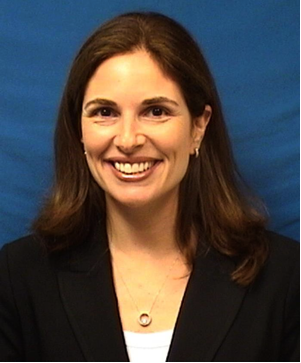 Tamara Zaslow is the Principal of Hochberg Middle School. Mrs. Zaslow was born and raised in South Florida. She earned a bachelor’s degree in Psychology from Emory University and, after two years of classroom experience, she completed a Masters of Education at Queens College, City University of New York. 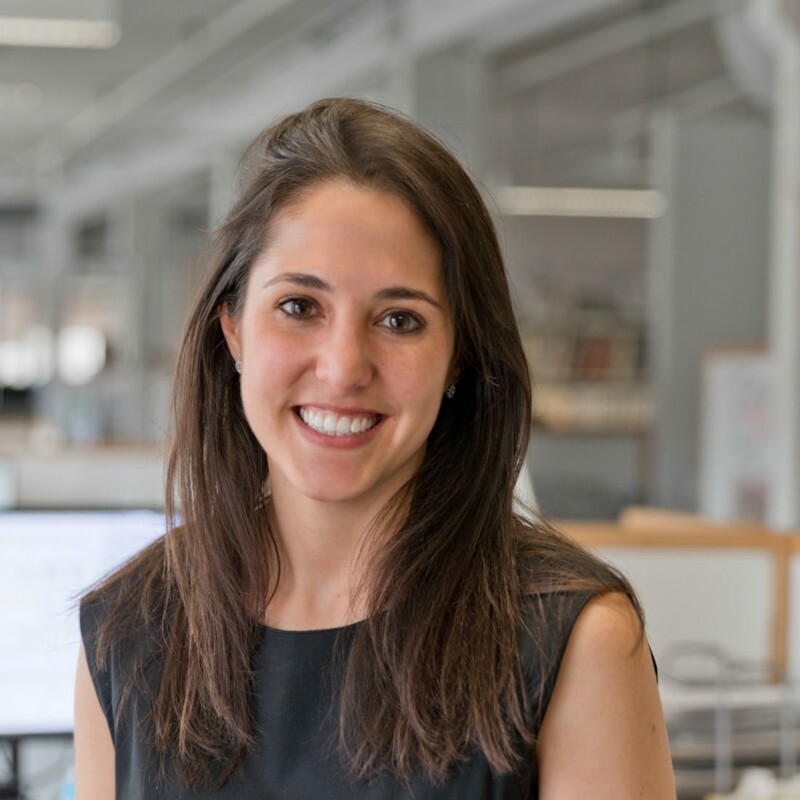 Mrs. Zaslow then spent the next nine years teaching before returning to Florida Atlantic University to earn her certification in Educational Leadership (K-12). For the last eight years, Mrs. Zaslow has served as an administrator for Broward County Public Schools, most recently as principal of Stirling Elementary School. She currently resides in Cooper City with her husband and their two sons. To contact Mrs. Zaslow, email tzaslow@posnackschool.org or call 954-583-6100 ext 301. 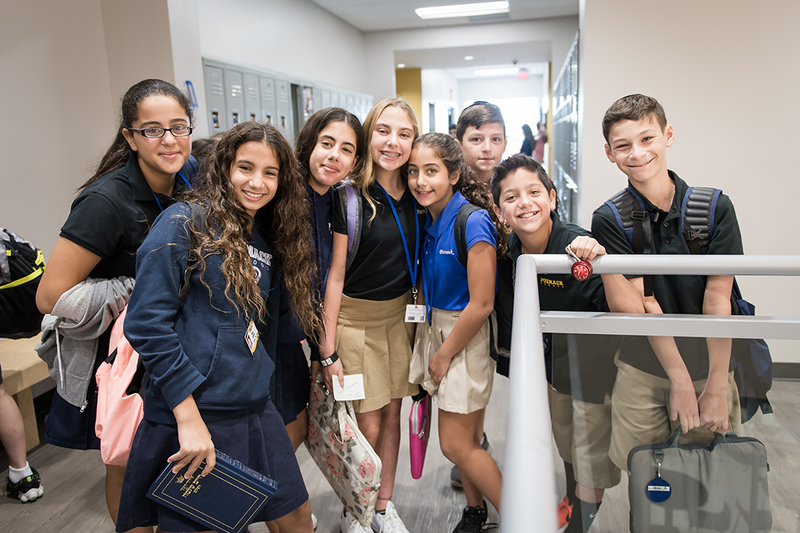 The Hochberg Middle School Judaic Studies program is dedicated to helping students create a deep and lasting connection to Judaism and the State of Israel. 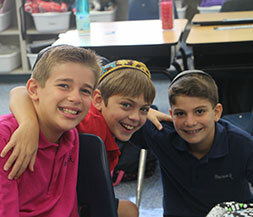 Hochberg Middle School brings Jewish values, leadership and tradition to daily studies. 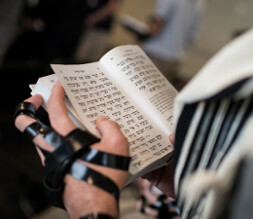 Students have an opportunity to participate and lead the Torah services, practice holiday rituals, and study the weekly parashah (Torah reading). Bar/bat mitzvah services are celebrated every month and each student has a chance to share his or her special day with the school and the community by reading his or her parashah from the Torah. During the middle school years students complete study of the Chumash (Hebrew Bible) and begin to delve further into the Tanakh (Prophets and Scriptures). Students learn to use various commentaries on the moral lessons conveyed in scripture, thereby achieving a deeper understanding of the Torah. Torah study takes into account a diversity of Jewish perspectives, allowing students familiarity with various branches of Judaism. In the seventh grade, students begin work on our Shorashim (roots) program. Students research their Jewish roots, discovering new connections to their personal past and their Jewish heritage. This program is done in partnership with our sister school located in Nesher, Israel. The Shorashim program is the first step in developing strong relationships between our students and Nesher students. 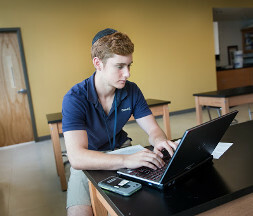 Using virtual classroom technology, the connection between the Posnack School and Nesher students is maintained and strengthened throughout the middle school years. All Hochberg Middle School Judaic Studies teachers are certified by the Orloff Central Agency for Jewish Education of Broward County. Posnack School is a leader in the use of educational technologies to improve learning and engage students. All classrooms are equipped with interactive whiteboards, offering teachers new ways to inspire learning and unleash creativity. In the middle and high schools, Posnack students participate in our One-to-One Tablet PC Program. Increases project-based learning, supporting assignments requiring research, collaboration, and production of a final product such as slide shows, videos, podcasts, web pages, etc. 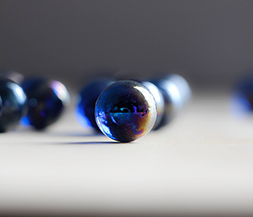 Allows access to information, lessons, and assignments from anywhere in the world.